Google has been working with RailTel and Indian Railways to bring high-speed Wi-Fi to hundreds of railway stations across India as part of its Google Station program. However, while Wi-Fi access was free up until very recently, the U.S. tech giant has now confirmed to Gadgets 360 that it has started offerin`g a paid tier at select stations as part of a “long-term goal” to make the RailTel Wi-Fi service self-sustainable. The company, however, insists that there will always be a free, ad-supported tier for those unwilling or unable to pay for connectivity. While users continue to get 30 minutes of ad-supported fast internet access for free, the company has apparently started charging Rs. 19 for 24 hours of unlimited access. There’s also a ‘1 week unlimited access’ package for which, the company is charging Rs. 149. The Google Station program was announced in late 2015 by Google CEO Sundar Pichai at an event in New Delhi. It was subsequently rolled out the following year to dozens of railway stations, and as we speak, is available in over 200 stations around the country. 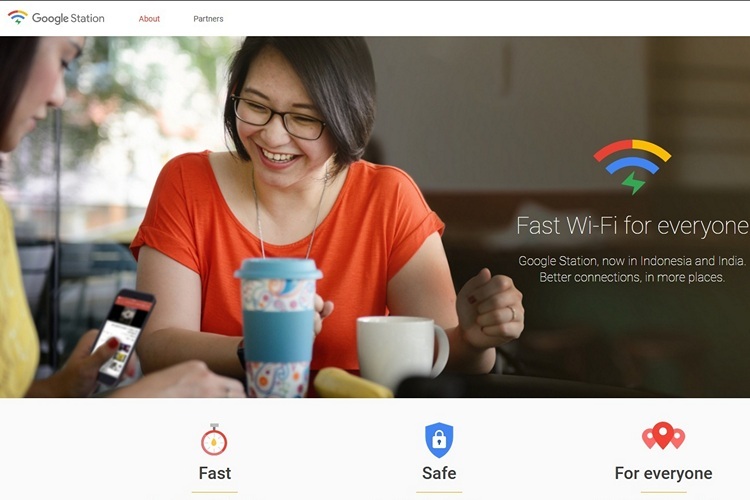 Google has also rolled out the service to several stations in Indonesia, although, India continues to remain front and center in the Google scheme of things. 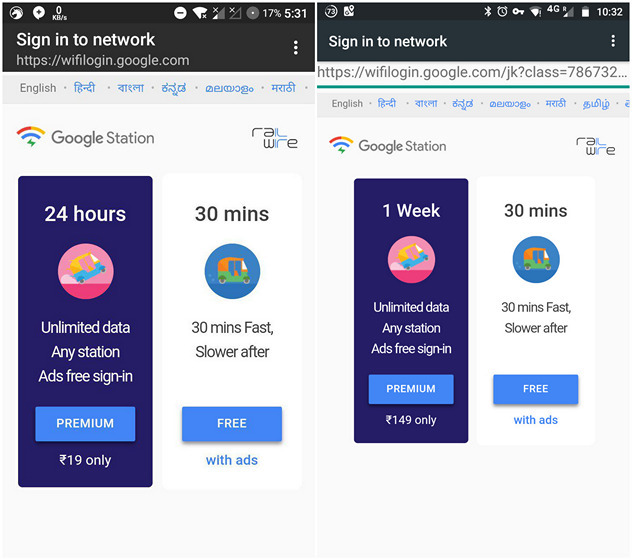 According to Google’s Next Billion Users (NBU) Vice President Caesar Sengupta, over 7.5 million users have accessed Google Stat8ion Wi-Fi in hundreds of stations since its inception, and that number is only likely to rise in the months to come, especially with the service expected to be available at 400 stations by the end of the year.